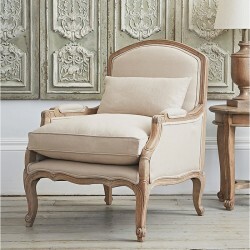 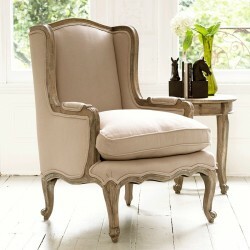 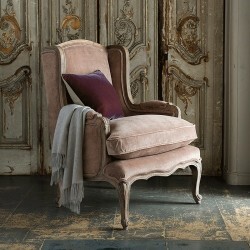 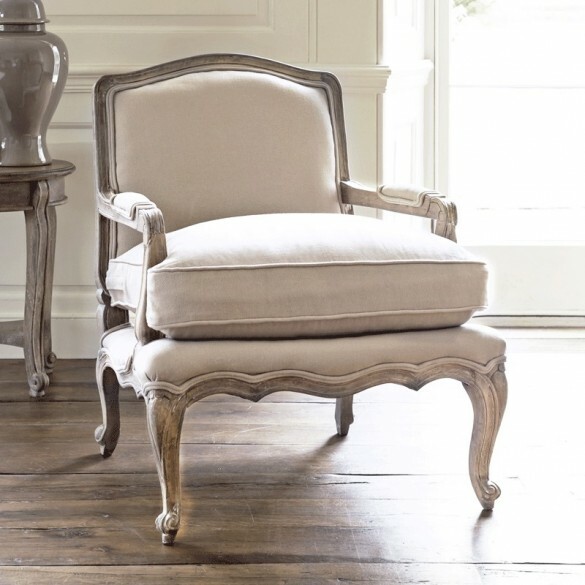 The comfort and beauty of the Rochelle French Armchair has charmed our customers ever since it first appeared in our range and it’s now our absolute best seller. 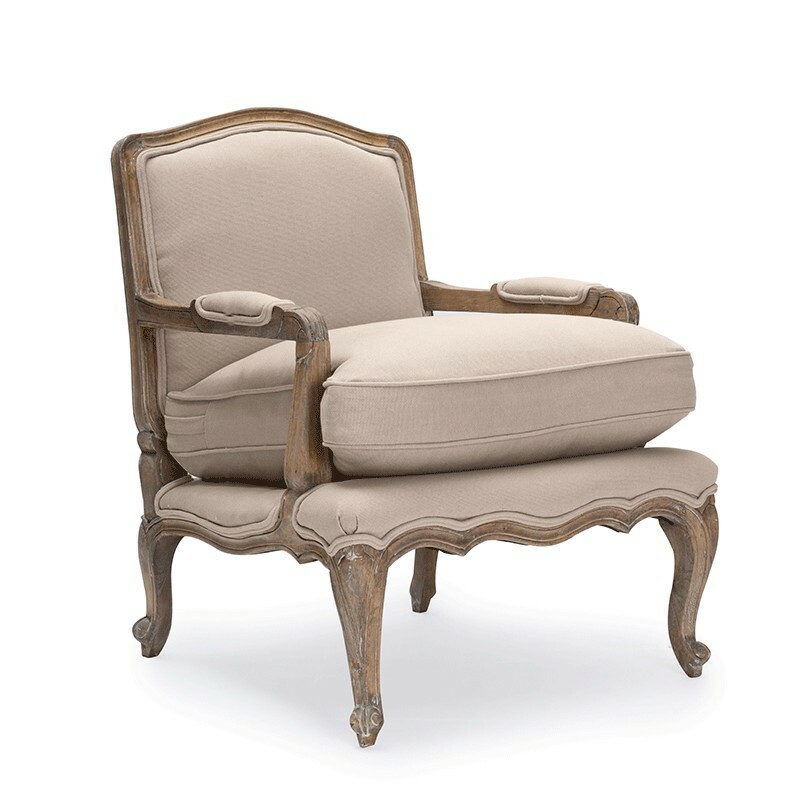 Anyway, here’s a bit of background: the design draws inspiration from the traditions of 18th century French furniture and we have the armchair hand-carved by artisans famed for their unparalleled craftsmanship. 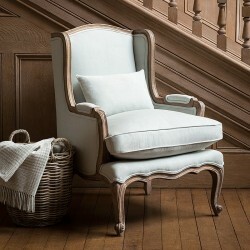 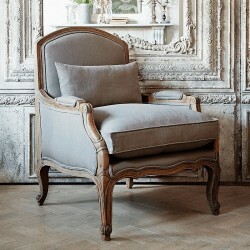 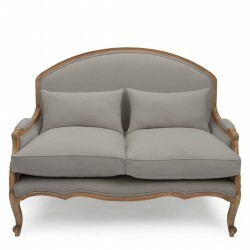 Firstly they build this French armchair from beautifully grained solid mango wood, sourced sustainably from local orchards, before enveloping its frame in luxurious 100% cotton upholstery. 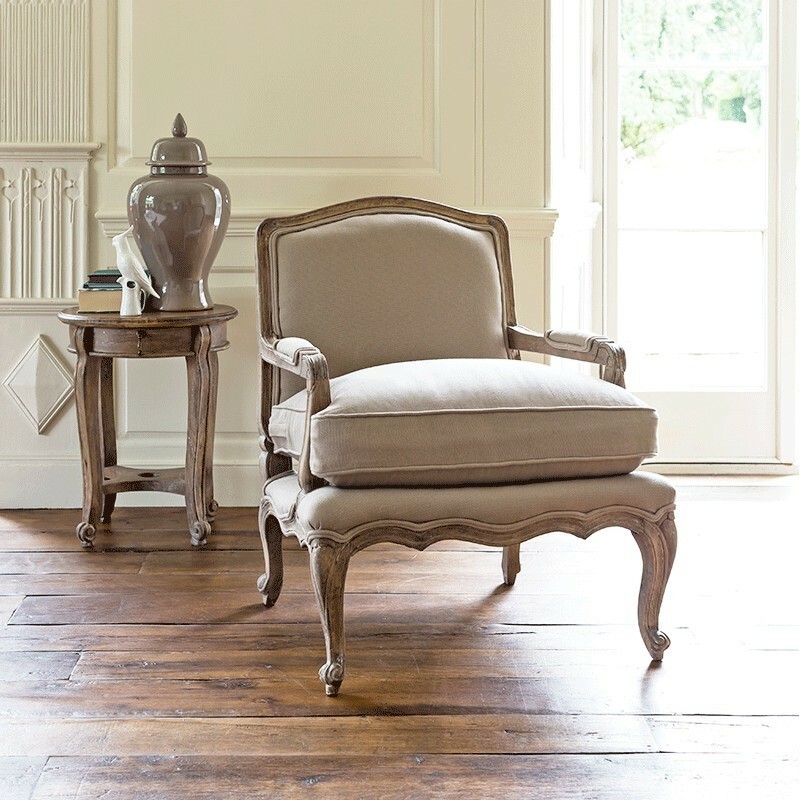 Our customers have been delighted to share their positive experiences with the Rochelle French Armchair and we thought we’d let you know how it could also bring harmony to your home. 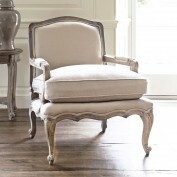 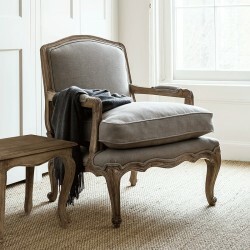 While some enjoy pairing it up with the Filou French Footstool for glorious post-lunch lounging, others are happy to let the Rochelle bask in its elegance as an occasional armchair. 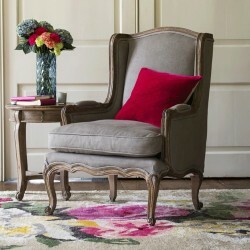 Regardless of how you choose to use it, true beauty has rarely come at a better price.